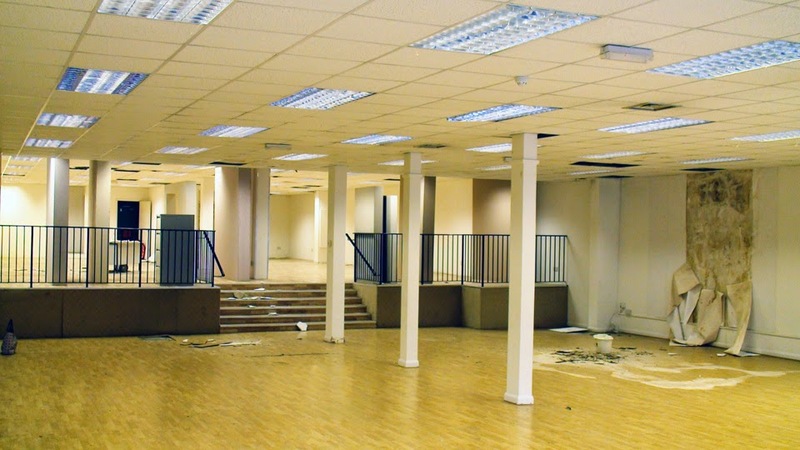 around: Is it going to be a children's soft play centre? 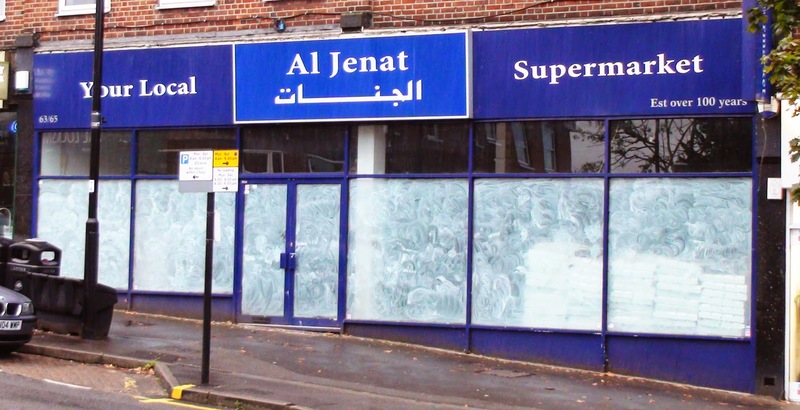 Will it be a new restaurant? Well actually it's going to be both. Bronco's, as it shall be named is to be a new American style diner with a children's soft play area at the back (being dubbed 'The Ranch'). "We are not a franchise or a chain but a simple family business owned and to be run by two local mums who want to run a family restaurant made for and aimed at families. We live in the area and have children at local schools. We are supporters of local businesses and believe in supporting the community. The restaurant (Bronco's) is an American style diner serving Burgers, Hotdogs, Ribs, Pancakes, Waffles and Ice Cream. The Ranch at Bronco's is a soft play area situated to the back of the restaurant and will be a welcome space for parents to relax and play with their young children. We will host children's birthday parties and activities in the day and an adult atmosphere will be created in the evenings. We hope the Worcester Park residents will enjoy our unique creation. 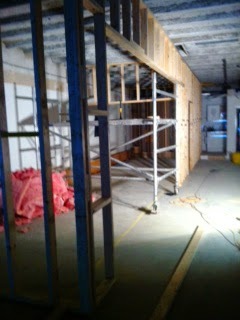 We are half way through the build at present but hope to open end of October/beginning November." 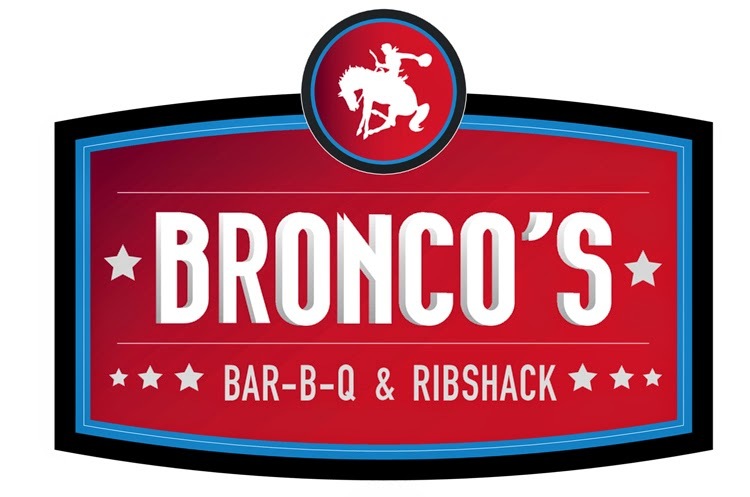 A quick check of the internet confirms that there is indeed no such restaurant chain as Bronco's. This is indeed just a very good idea being brought into being by a couple of local Mums. The idea of the soft play area at the back is a real winner. Having a four year old myself I can see this will be a major attraction for Mums and Dads who in all likelihood haven't been able to enjoy a meal out together in ages. And of course for the kids what's not to like about soft play with Hotdogs, Pancakes and Ice Cream? Even not being a great fan of burgers and hotdogs, I'm finding myself mentally planning an family evening there. Given that sort of pull, I suspect this idea is destined to succeed!